Ever had problems finishing a rich, indulgent plate of nasi lemak? Worry no more. Come to Sarah And Schooling for miniature nasi lemak that is literally finger food! 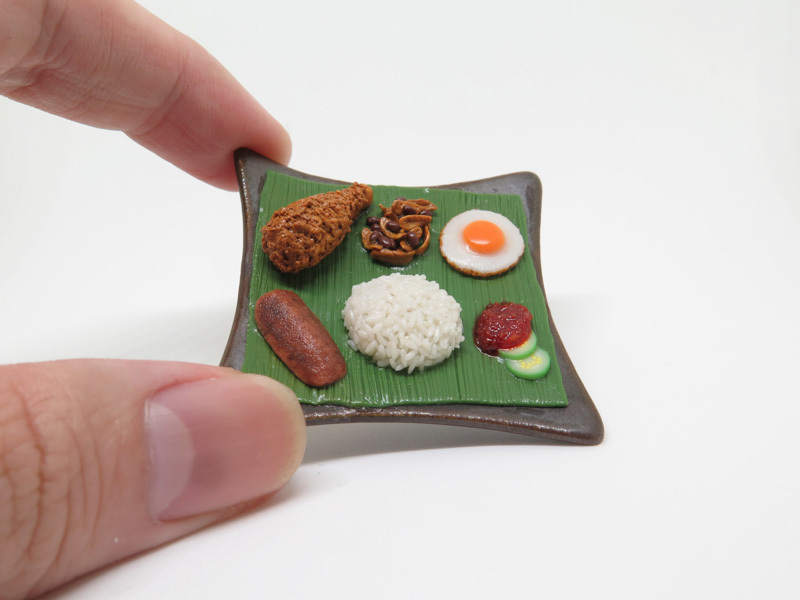 Just kidding, this nasi lemak isn’t even real. But don’t let this stop you from coming for Miniature Nasi Lemak Crafting at Jalan Besar on 31 March 2018. 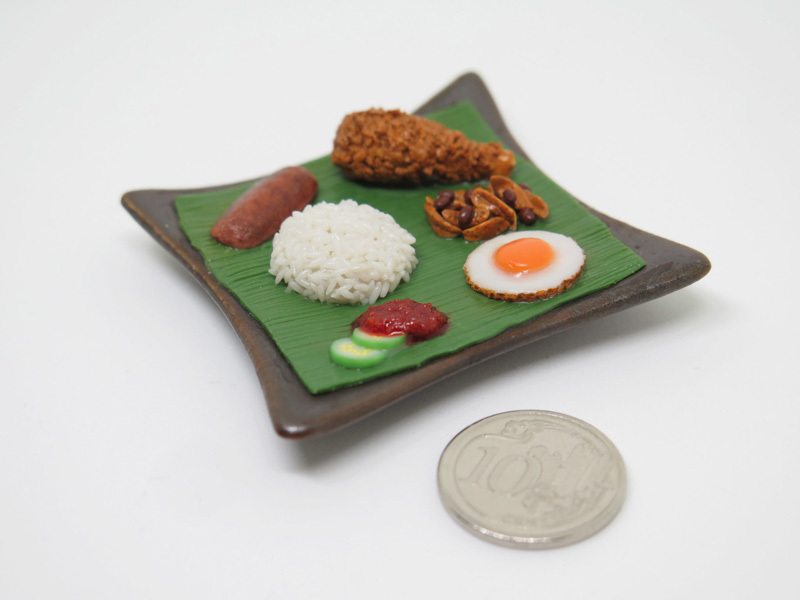 At this workshop hosted by the infamous Miniature Asian Chef, you will learn the precision and artistry needed to make your very own realistic-looking nasi lemak fit for, well, no one. No cooking experience required. Juliana and Marcus, the couple who has raked up over 20,000 Instagram followers for their intricate local-themed miniature food art, are willing to share their secret tips with you this March. So come on down for a unique experience so huge that you will literally have to squint your eyes to see the food!